During Years 12 & 13 (B1 & B2) all students at El Limonar International School Murcia study to achieve double qualifications. All students obtain International A-Level qualifications, studied in English, and also gain the Spanish Título de Bachiller qualification. 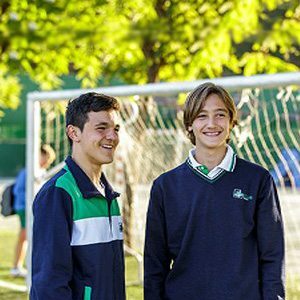 Year 12 & Year 13 (B1 & B2) students at El Limonar International School Murcia study around twenty hours per week in English and up to ten in Spanish. Most students reach bilingual fluency in their final two years as proven by their preparation for the University of Cambridge Certificate of Proficiency in English (CPE) examination. 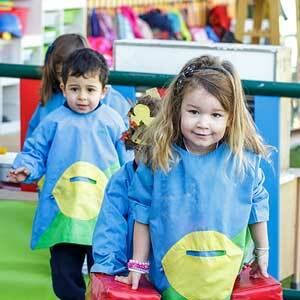 El Limonar International School Murcia graduates therefore reach level C2 in English on the Common European Framework of Reference (CEFR) by the age of 17 or 18. 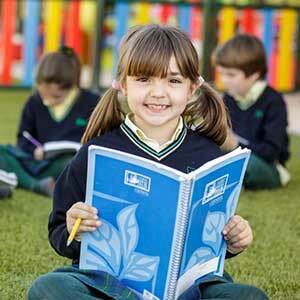 Our Sixth Form (Bachillerato) curriculum is offered in educational “routes”. 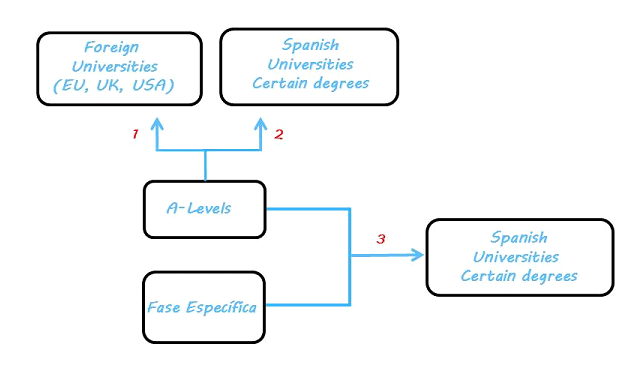 Each route requires students to follow four or five A-Level subjects in English, and two Spanish Fase Específica subjects that are taught and examined in Spanish. (Note: non-Spanish speaking students do not take Fase Específica subjects). ROUTE 1: Sciences, Medicine, Engineering. ROUTE 2: Social Sciences, Arts, Humanities & general University preparation. For details of subjects and options, please click here. 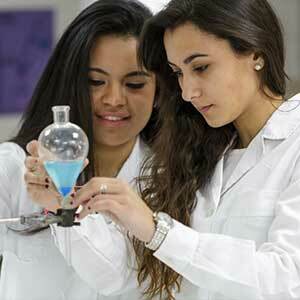 For a sample Sixth Form (Bachillerato) timetable, please click here. 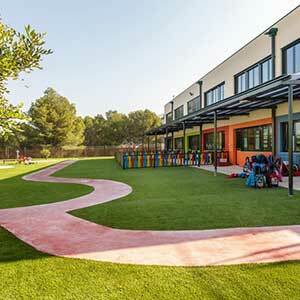 For the last ten years, El Limonar British School Murcia students have been able to enter the university of their choice thanks to the very high ‘Selectividad ’ results achieved and due to our excellent tutoring and guidance programme. The average result over the last 5 years in the “Fase General“, now replaced by A-Levels, has been 8 (out of 10).